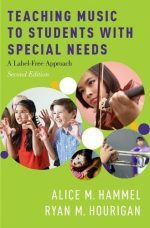 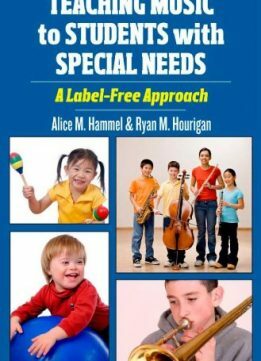 A practical guide & reference manual, Teaching Music to Students with Special Needs addresses special needs in the broadest possible sense to equip teachers with proven, research-based curricular strategies that are grounded in both best practice and current special education law. 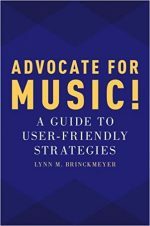 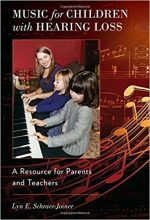 Chapters address the full range of topics and issues music educators face including parental involvement, student anxiety, field trips and performances, and assessment strategies. 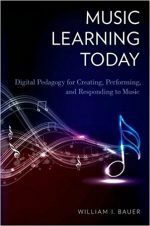 The book concludes with an up-to-date section of resources and technology information.